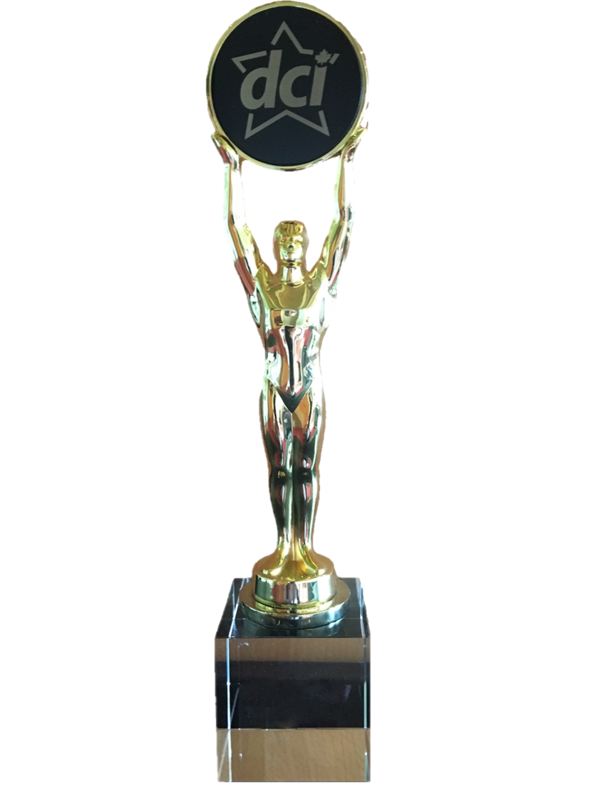 Know of a deserving DCI Retailer who has shown tremendous success and growth this past year? How about a DCI Supplier Partner who has gone above and beyond to help better your business? A business who has devoted their (little bit of) spare time to help out in their community? Or, a business who has launched a new innovative product or idea this past year? Nominate them for the DCI Star Awards 2018! Happening during the evening gala of the DCI Business Summit, the DCI Star Awards celebrates those who have been committed in providing the best experience for their customers and business and leading the pathway for others in the independent grocery retail industry! The deadline to nominate them is May 4th, 2018. To nominate, please go to www.dci.events/star-awards where you can fill out the simple nomination online and to see last year's Star Awards winners. Also, be sure to attend the DCI Business Summit 2018: Reshaping Tomorrow to see if your nomination is indeed the winning pick for this year's Star Awards! You can also email matthew@distributioncanada.ca directly to submit your nomination.